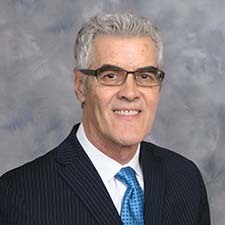 Greg Donovan is the Vice President of International Operations for Hilldrup, where he is responsible for the overall management and performance of Hilldrup’s international division, including international forwarding, client relationships, operations and international move management staff at its corporate office and off-site locations. He works to ensure consistent performance and profitability, assist with strategic planning and goal setting, while maintaining internal processes to ensure accountability and quality. Greg’s experience spans more than three decades, with a concentration on international moving over the past 20 years. Greg is a graduate of the University of Texas at Austin, holding a bachelor’s degree in business management. He also holds the Registered International Mover (RIM) and Global Mobility Specialist (GMS) designations. He enjoys spending time with his wife and four children, as well as jogging, cycling and reading.